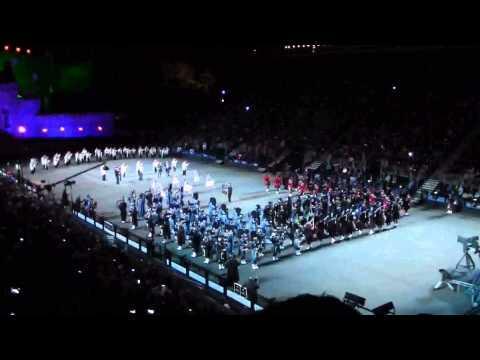 Top Secret Drum Corps @ Royal Edinburgh Military Tattoo 2015! 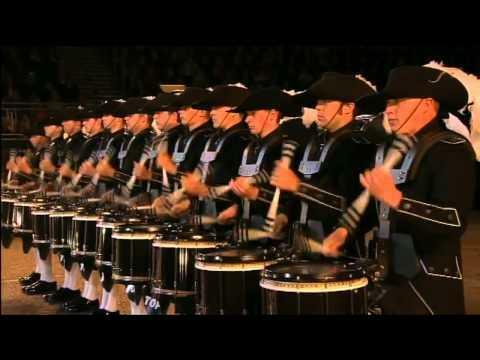 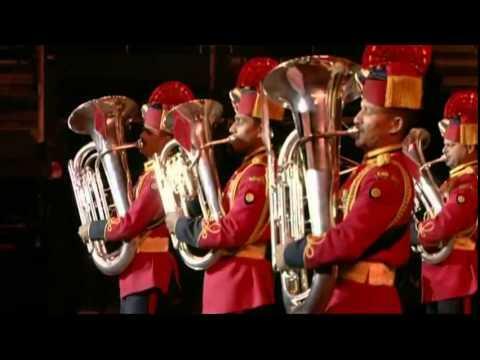 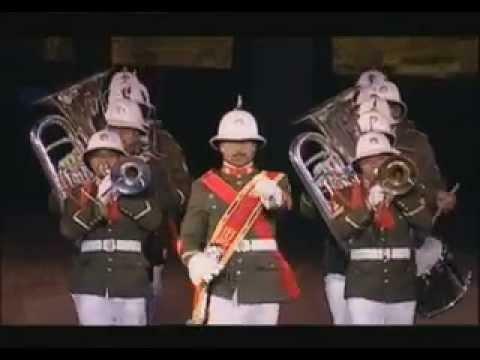 Auftritt des Top Secret Drum Corps am Royal Edinburgh Military Tattoo 2015 aufgenommen durch die BBC. 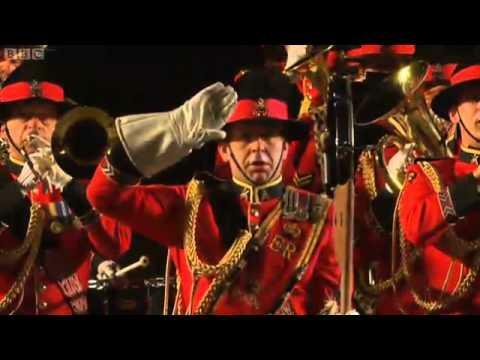 The Edinburgh Military Tattoo 2015 - footage from Thursday 6th August 2015. 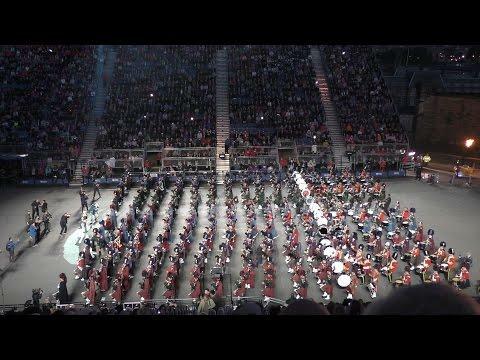 This is the opening act, the massed pipes and drums, sorry about the interruptions by people who come late and sit in the wrong seats! 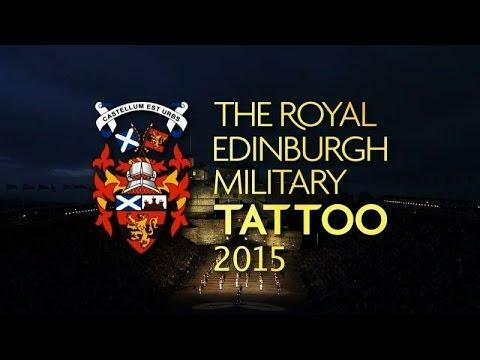 The Edinburgh Military Tattoo 2015 - footage from Thursday 6th August 2015. 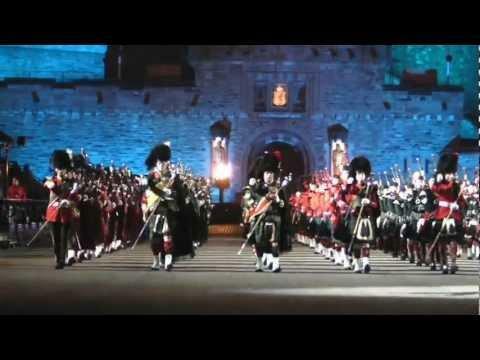 This is the rousing finale of "Scotland The Brave" and "The Black Bear" as they exit the escalade and walk back to barracks via the Royal Mile - quite superb! 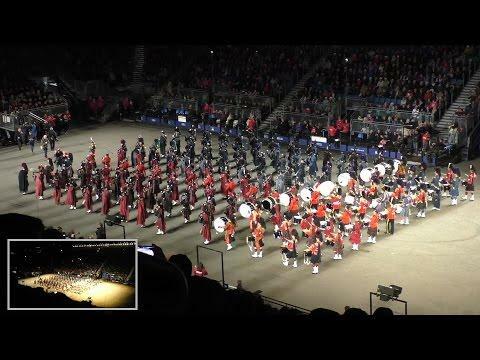 Aufnahme vom 21.08.2015 - Tattoo Show Dauer 90min. 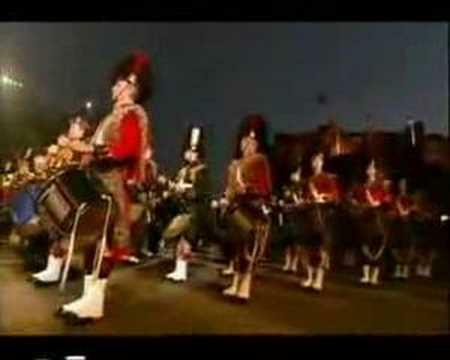 - Komplette Film Dauer 120min.